Turmeric has been used for many hundreds of years. 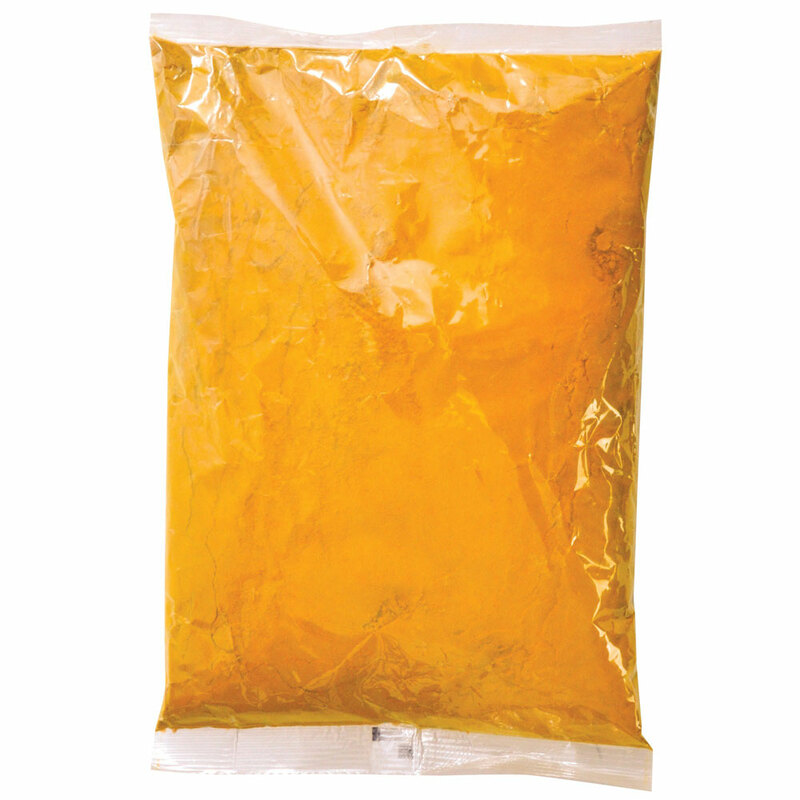 The active ingredient in it is the “Curcumin” which alonside a long list of benefits, includes, anti-oxidant, anti-inflammatory and anti-microbial. In real terms, arthritis, sarcoids, sweet-itch, gastric health, Cushings and laminitis – have all been shown to improve as a result of taking turmeric, (and the list is much longer).